Democrats achieved significant victories this year in the “inner suburbs” of Charlotte, Raleigh, Greensboro, and North Carolina’s other major cities — tossing out GOP incumbents in the General Assembly, county commissions, and other offices. Although Republicans did better in the “outer suburbs,” in the counties that ring the state’s urban cores, they would be wise not to draw too much comfort from that fact. If Democrats can retain the allegiance of inner-suburb voters, the GOP will struggle in future elections. For all the pre-election hoopla about an increasingly Trumpy GOP repelling suburban women into the Democratic column, the actual results suggest a broader narrative. According to the nationwide exit polls (no North Carolina-specific polling is yet available), women did, indeed, shift about 4 percentage points away from the Republicans in 2018 as compared to 2016. But men shifted in the same direction by the same margin. Moreover, these Democratic gains in voter preference occurred in urban, suburban, and rural areas. So why focus on the suburbs? One reason is that a disproportionate number of the competitive races for Congress, legislature, and local offices are found there. Losing a few points in urban cores won’t matter to Republicans likely to lose there, anyway, while losing a few points in rural districts won’t keep them from winning there. Another reason is that the inner and outer suburbs together are the largest single bloc of votes in most states. When Republicans win statewide races in places such as North Carolina, it’s because they combine dominance in rural areas with sizable victories in the suburbs, thus offsetting big losses in urban cores. Here’s the situation in a nutshell. Even in a midterm election, there are swing voters. You’ll find them all over the place, but they are disproportionately located in inner suburbs. They constitute only a few percentage points of the electorate, but that’s enough to tip close races one way or the other — and with respect to the suburban gains that North Carolina Democrats made in 2018, most of their winning margins were within four percentage points. Some were within two points. We know North Carolina Republicans can do well among these voters, because that’s what had happened in recent election cycles until 2018. So, how can the GOP bring them back into the fold in 2020? It’s not a choice between style or substance for these voters. They value both. Whatever effect President Trump’s bombast and balderdash may have elsewhere, his style clearly turns off these swing voters. State-level Republicans can’t do much about that. But they can focus their policies and campaigns more on the substantive issues that drive this disproportionately suburban vote. Whether the subject is education, health care, traffic congestion, or something else, these voters are seeking a good value. They want better services, yes. Despite what the Left believes, however, these voters aren’t oblivious to cost. They believe they pay enough already — in the form of taxes, insurance premiums, copays, and vehicle registrations. They want basic services to be delivered more effectively, not more expensively. North Carolina Republicans thought it was enough to remind voters of recent tax cuts. But that was a backward-looking message. What did GOP candidates say about their future plans? Here’s what they should have said: we’re going to get you a better value for your dollar. For example, we’re going to make it easier for you to shop around for the best deal in health care. That means more “minute clinics” staffed by nurse practitioners, more online consultation, and more choices in health plans. Stuck in traffic? We’re going to squeeze more waste out of the transportation budget so we can spend more of your tax money fixing and adding lanes to the jam-packed roads in fast-growing communities. 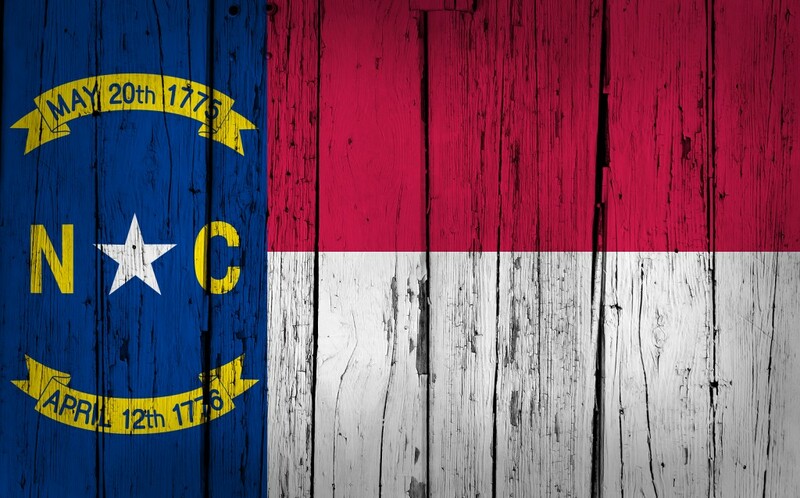 Repeating talking points about immigration or symbolic issues annoys these North Carolinians. Enough of them switched sides in 2018 to give Democrats some key victories. If Republicans want to avoid a replay in 2020, a different approach is needed.